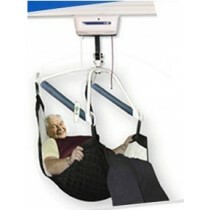 If you work as a caregiver or in a nursing home, lift accessories will become valuable allies for you on a daily basis. 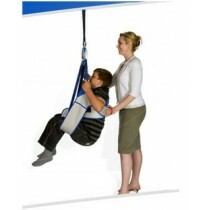 La Maison André Viger is proud to offer you a variety of lift accessories adapted to your clientele or according to the hydraulic lift that you have. 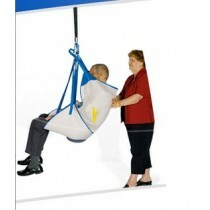 Whether it is for a chest harness, bariatric sling or a repositioning sling, we have the accessory that you need. 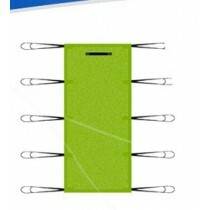 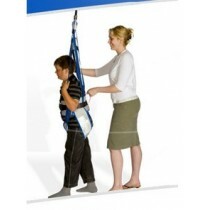 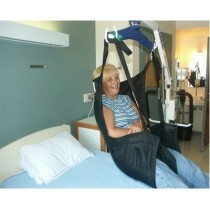 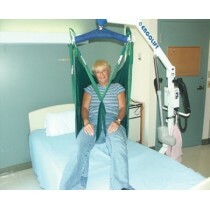 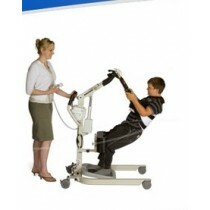 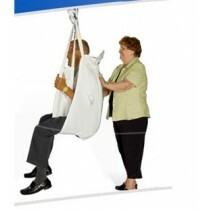 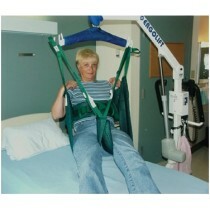 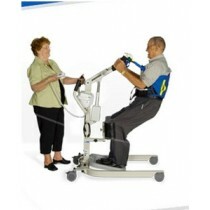 This type of accessory is easy to use and will help you move your patients safely and comfortably. 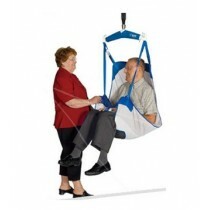 Our team of specialists is always available to help you choose the best lift accessory adapted to your needs and budget. 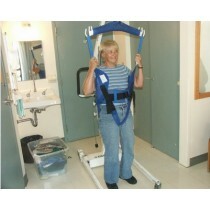 In case of breaking or imperfection, you can always call upon our repair and parts service available at all time. 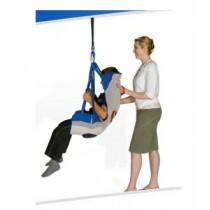 If you wish to have further information about lift accessories, we invite you to contact us by email or phone, or come meet us directly in one of our two stores in Montreal or on Montreal’s South Shore.